1576 - Enrico Caterino Davila, Italian historian, writer, and diplomat. 1751 - Richard Brinsley Sheridan, Irish playwright and poet. 1790 - Rinse Posthumus, Frisian poet. 1840 - William Graham Sumner, American social scientist, professor, author, and essayist who introduced the term "ethnocentrism" and spoke against imperialism; his work is considered a major influence on Conservatism in the United States. 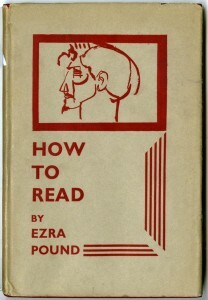 1885 - Ezra Pound, expatriate American poet and critic who was a central figure in the American Modernist movement. 1887 - Georg Heym, German Expressionist poet. 1893 - Jan M Romein, Dutch Marxist historian, journalist, and literary scholar; he is remembered for his books popularizing Dutch national history, jointly authored with his wife Annie Romein-Verschoor. 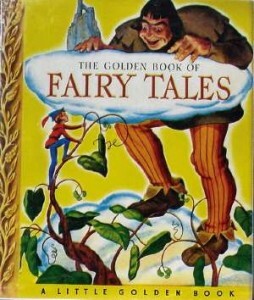 1907 - Albert Rice Leventhal, journalist, author, bridge columnist, and book publisher who developed the Little Golden Books series of children's books. 1910 - Miguel Hernández Gilabert, Spanish poet and playwright. 1914 - Marius Hendrikus Flothuis, Dutch composer and Mozart biographer. 1914 - James Laughlin, American poet and literary book publisher. 1930 - Jean Chapman, British romance writer. 1932 - Louis Malle, Oscar-winning French screenwriter and film director; his second wife was actress Candice Bergen. 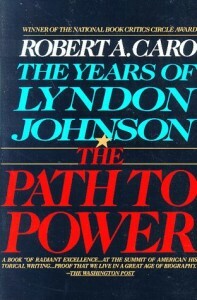 1935 - Robert Caro, journalist, author, and biographer who won two Pulitzer Prizes and a National Book Award. 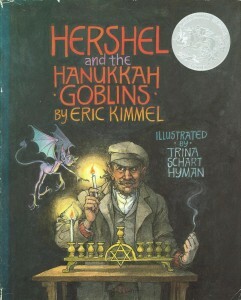 1946 - Eric Kimmel, children's book author. 1946 - Andrea Mitchell, American television journalist, anchor, reporter, and commentator; her husband is American economist and former Federal Reserve Chairman Alan Greenspan. 1963 - Andrew Solomon, writer on politics, culture, and psychology.